If you have a vision, we can make it real; if you need custom decorative plaster, we can make the molds, cast the pieces and install them; if you need a specific metal leaf effect we can do it. Even if you are not sure exactly what you are looking for, we can aid with or create design schemes and provide many alternatives, based on historic themes or eras, or centered on an agreed color palate. We are able to replicate new and existing designs and to execute new murals, frescoes, ornamental plaster and decorative paintwork as required. All aspects of conservation and restoration of easel paintings, murals, frescoes, ornamental plasterwork, interior and exterior decorative painting. The execution of modern design and decorative techniques. We travel to any location and advise by means of condition and paint surveys and scientific and technical analysis. We provide budget costs for the execution of any work that may be required. We offer a state of the art spectrophotometric color study and analysis service. 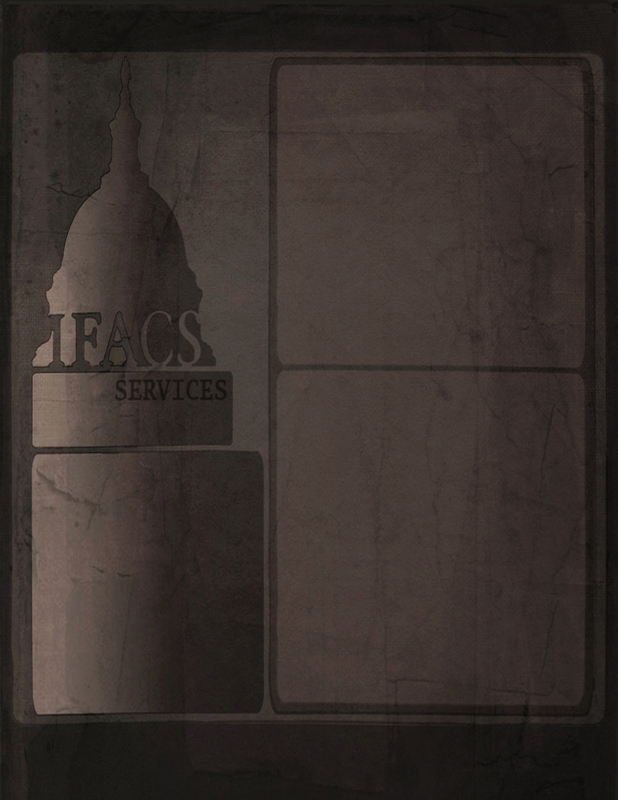 Special Finishes: IFACS is a world specialist at providing special paint and plaster finishes and effects. Our tradesmen are adept in stock decorating techniques, such as glaze finishes, faux finishes and gilding, but we are also able to provide any other kind of finish you can imagine.